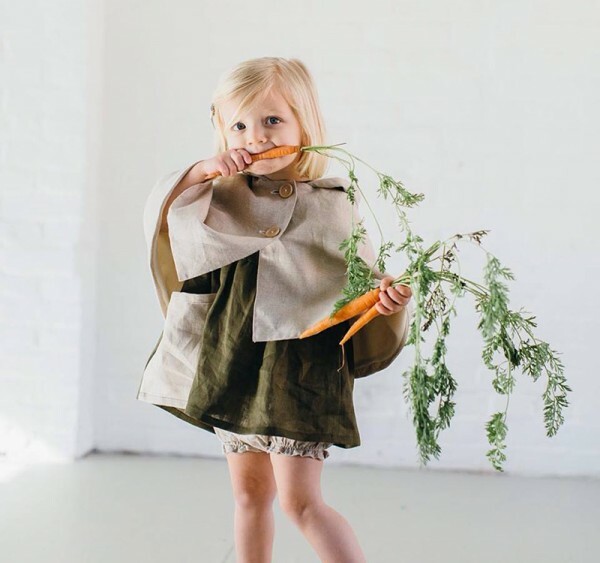 Brightly coloured, exuberant clothing can be so much fun, and the abundance of it is what makes the quiet simplicity of clothes by makers like Tortoise & the Hare extra special. 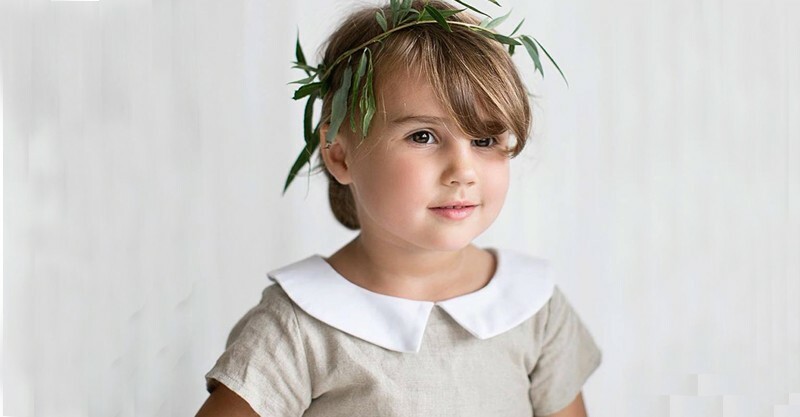 Tortoise & the Hare is a designer of beautiful handmade garments for boys and girls, from bubbas to kindy aged kids. Every piece is made in Lancaster County, Pennsylvania, a largely Amish community where things are still made by hand. 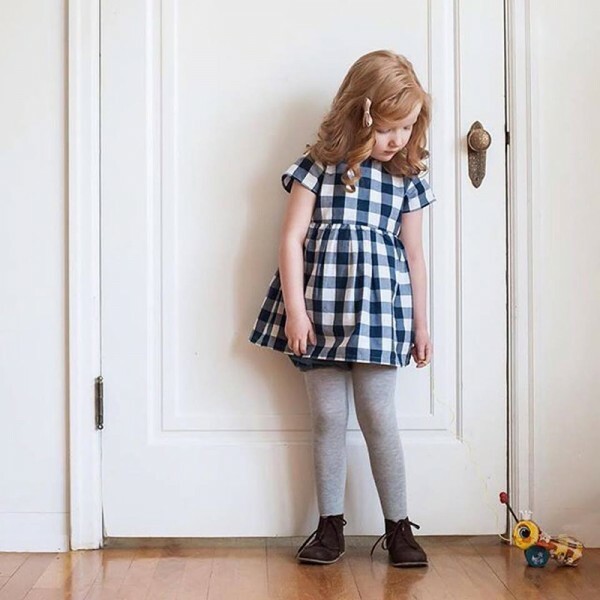 The women who sew the range all learned their craft from their mums, and the designs are a touch old fashioned, inspired by the simplicity of Amish children’s clothes. The colours are inspired by the designer Rosina’s favourite colours: the blue of a big prairie sky and nearly ripened wheat. I’ll be honest, this city mouse has no idea what colour nearly ripened wheat is, but doesn’t it sound heavenly? Tortoise & the Hare’s collection is all flecked natural linen, faded chambray with pops of jewel toned green and burgundy velveteen and cuorduroy. 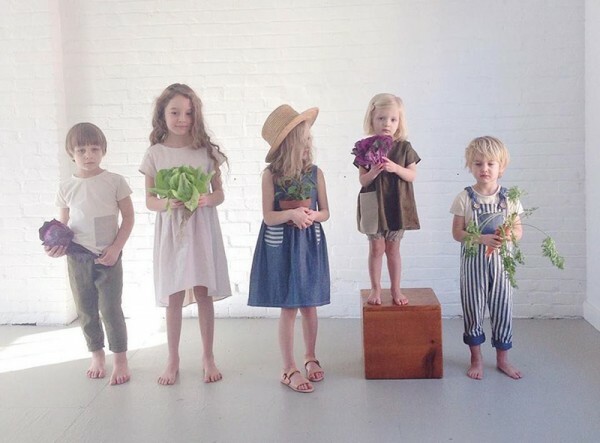 There are sweet, empire waist dresses ($120) with matching bloomers ($40) for girls, grandpa collared button down shirts ($120) and vests for boys, and adorable wide striped dungarees ($74) for everyone. The collection doesn’t completely flout modernity though. In the yet-to-be-released collection, we spied a cute little high low hem dress and linen pants which, if they were in a fluoro print, would look right at home in a Bonds lookbook. 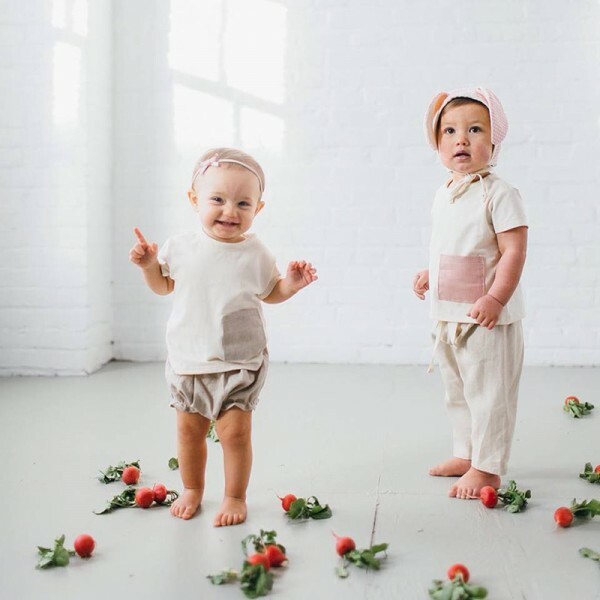 There are also little bonnets ($40) that give a nod to Amish girls’ head coverings, but not a very serious nod; atop the bonnets proudly sit pairs of floppy bunny ears. Tortoise & the Hare’s collection is in their online shop, and international shipping is $18.